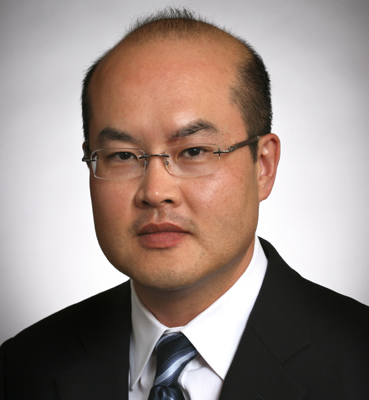 Morrison & Foerster announced that partner William (Bill) Choe has rejoined the firm’s Corporate Group in Palo Alto. Mr. Choe specializes in corporate, securities, and M&A transactions. He returns from Neustar, Inc. in Northern Virginia, where he served as vice president of legal and headed the department’s M&A, securities, and governance matters. Mr. Choe has a well-rounded practice focusing on mergers and acquisitions in the technology sector, as well as a range of domestic and cross-border corporate transactions for public and private companies. He regularly represents angel and venture capital investors in private placements and Asian technology companies in various U.S. transactions, including investments. Some of Mr. Choe’s noteworthy matters at Morrison & Foerster include representing Intel Corp. in a significant number of strategic acquisitions; VMware in its acquisition of Desktone, Inc.; Dimension Data in its acquisitions of OpSource, Inc. and Xigo LLC; Link_A_Media Devices Corporation in its sale to SK Hynix, Inc.; and Mykonos Software in its sale to Juniper Networks. Mr. Choe has been recognized as a leading lawyer by Chambers USA and Legal500 US. He received his J.D. from the University of Notre Dame in 1991, and his B.A. from the University of Michigan in 1988. He also earned an MBA from Columbia University in 1995.